The Montreal Canadiens set an NHL record on Thursday. Montreal netted a pair of goals in two seconds in the third period of their 6-4 win over the Washington Capitals at the Bell Centre. It was the fastest two goals ever scored by one team. 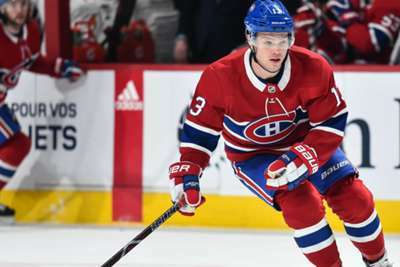 Canadiens winger Max Domi broke a 4-4 tie when he sent a wrist shot past Capitals goalie Braden Holtby into the back of the net with 22 seconds left to play. A second later, Joel Armia added an empty-netter to seal Montreal's win. The victory moved the Canadiens to 7-3-2 this season, while the Capitals fell to 5-4-2.